We've got some great things going on this month! Summer is coming to an end but our specials are just getting started! Check out our great deals. Come in to take advantage of them!! Sale is going on the entire month of September! The heat isn't over yet! 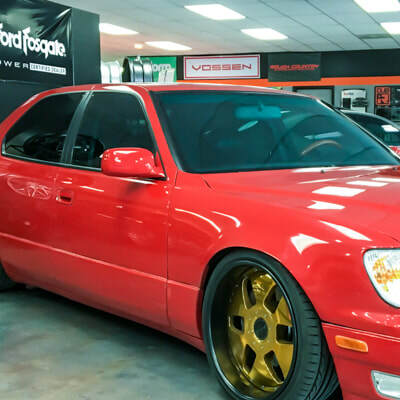 Take advantage of the ceramic window tint film we offer. It will block more than 80% of the heat regardless of how dark you want your tint! Keep cool starting now!! The days are getting shorter and the nights are getting longer. 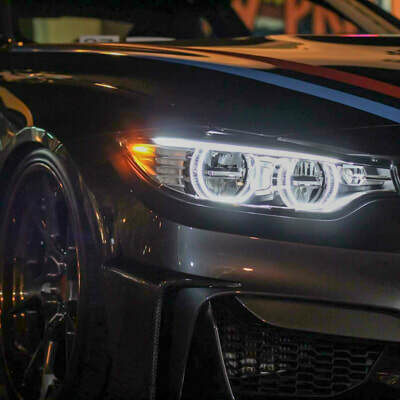 Get some custom lighting to help you see better at night and look cooler as well. We have several different options for cars and trucks. Come in and see what we've got! We now offer services for Harley-Davidson motorcycles. From the oldest to the newest Harleys! 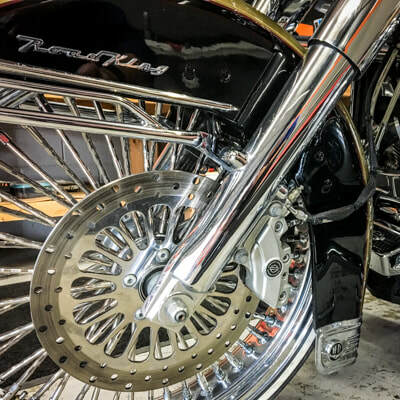 Let our experienced techs take care of your Harley! Come in for an introductory service!